My library has many book baskets, organized by genre and category (click here to read my post about how I organized the library) but I also have two big baskets sitting on top of the library. These baskets are for "Mrs. Moorman's Favorites" and "Student Book Recommendations". Can you see the two wicker baskets on the top?? 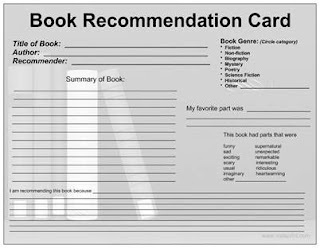 In the book basket for my favorites, I include books that I love to read aloud to the class (ie: There's A Boy in the Girls' Bathroom by Louis Sachar) or books I read on my own that I love (ie: The Giver by Lois Lowry) These are basically *my* recommendations to the class. 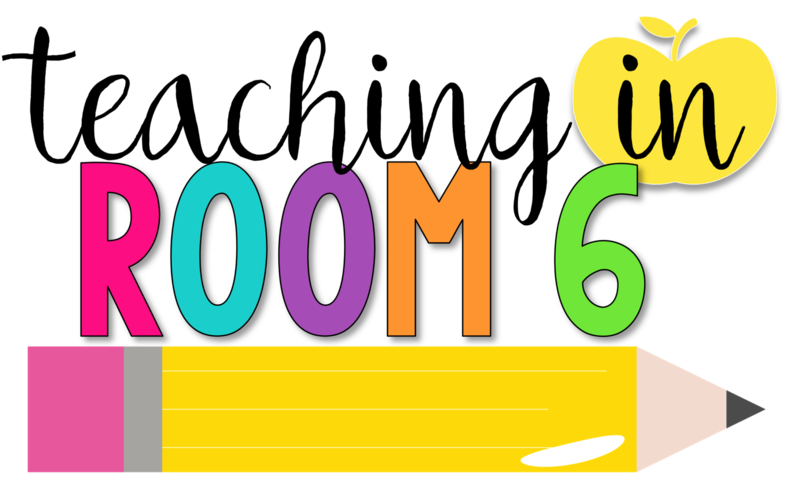 Periodically throughout the year I will do a lesson or two on the books introducing them to my students. The students have their own place to give recommendations as well. While students free reading, they will, from time to time, find books that they just adore. When these books pop up, they head to the "Book Recommendation Board" in our library. Again...anyone care to guess where this was made???? Anyway, these cards (which I did actual create on my own...Mrs. Newingham uses different cards...so I didn't completely steal the entire thing!) are sitting by my library. The students walk up and fill them out at anytime they have some free time. They then place them on the board for all students to read. Students are careful to include important details that will really make their peers want to read the book. The final step to to place the actual book in the book bin by the board. That way, if a student takes up the recommendation, she has the book right at her fingertips. This has been quite a success in my class. The students are as eager to let others know what they are reading as they are to read recommended books. 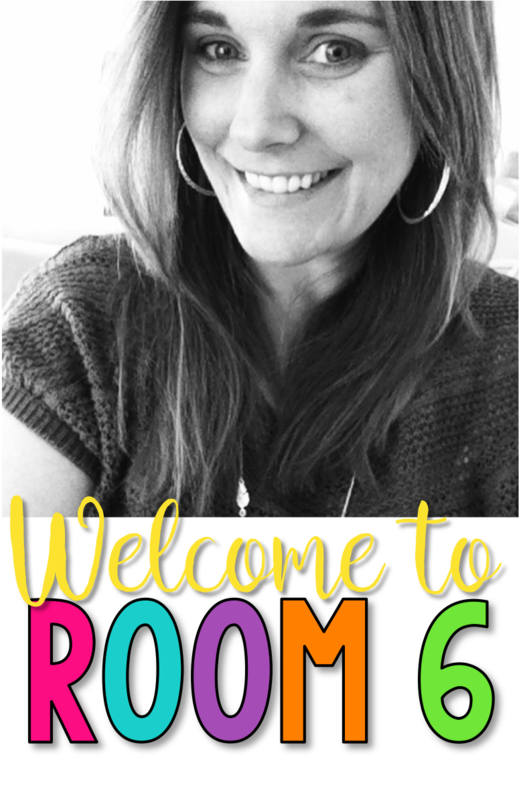 It has helped to create a culture of reading in my room. Great way to get kids talking (or writing) and creating a buzz about books! This library is a dream for me. Do you have another place for them to read their books? Great idea! I have something similar, but I haven't introduced the board this year yet...my first year back down in 2nd after teaching 3rd for 8 years...I had an intern in the fall and I'm on maternity leave for 2 months now..lol. So it'll have to be next year I guess. Hey! I love your site and this I will be stealing/borrowing it myself for my class. Thanks for sharing! 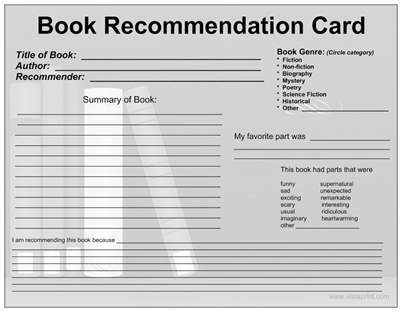 Hi...I love your book recommendation card...do you sell it anywhere or have you shared it in print form? Thanks! Can you tell us where you made the cards? VistaPrint?